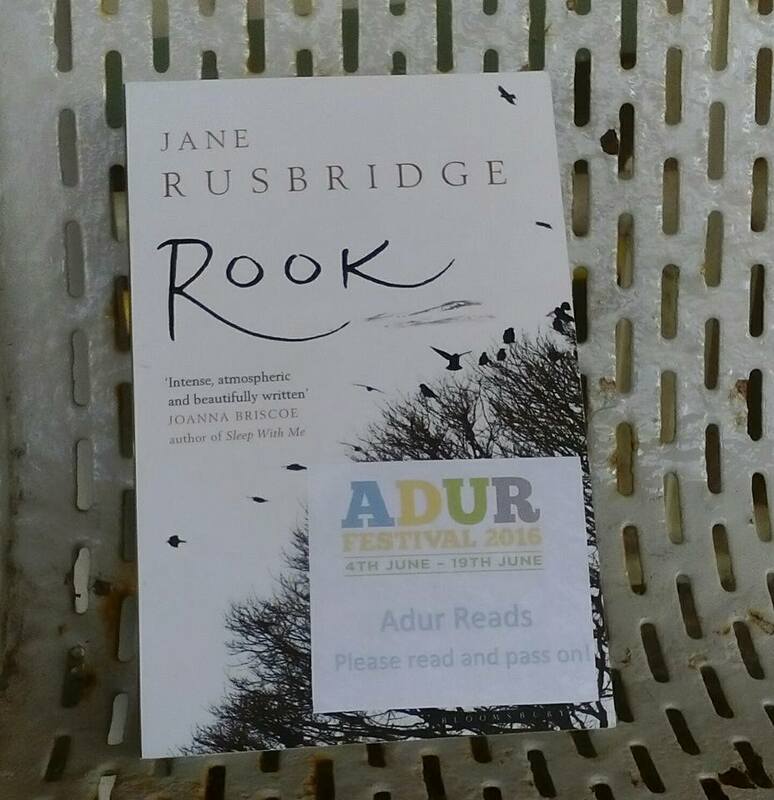 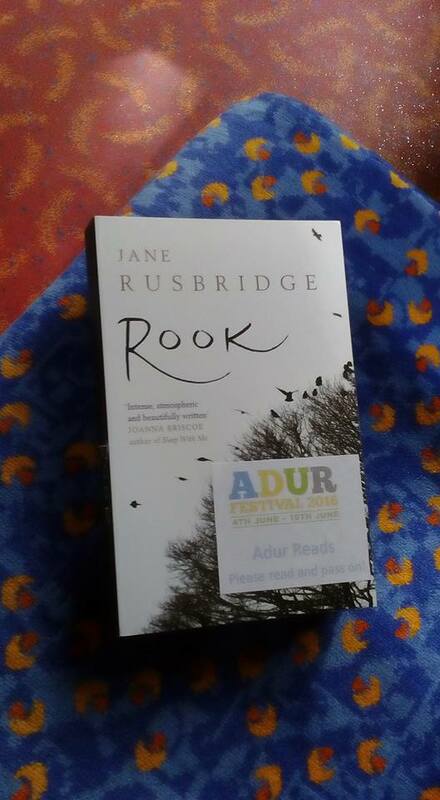 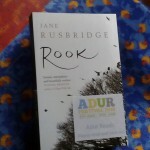 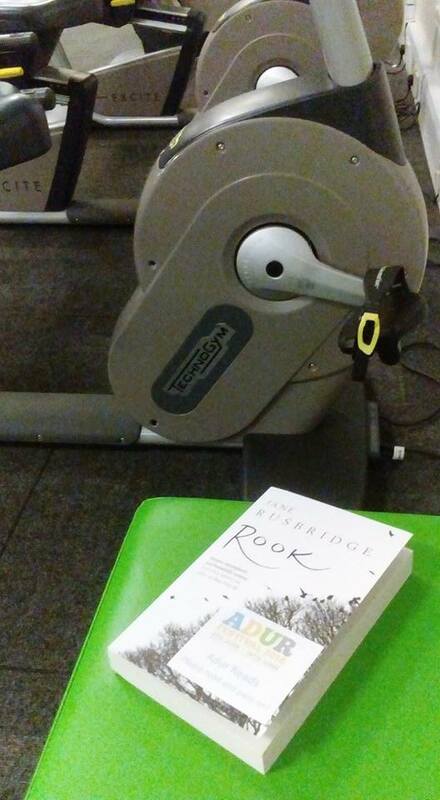 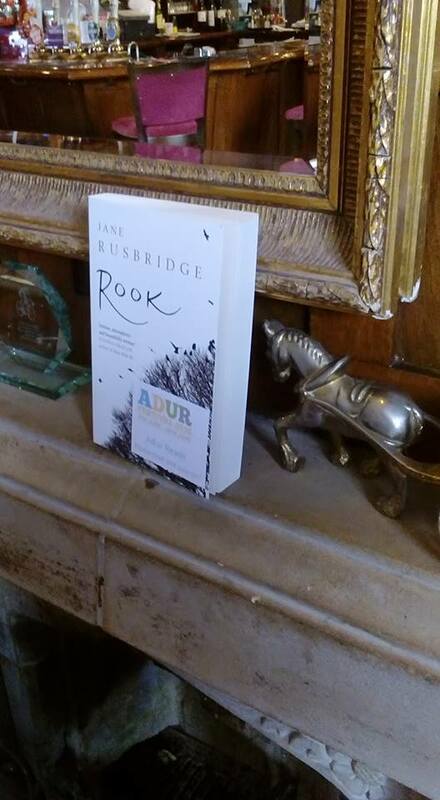 I’m delighted to announce that ROOK has been chosen as the ADUR READ for 2016. 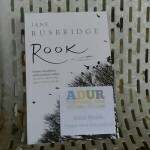 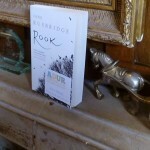 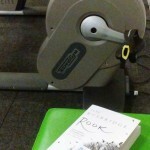 On June 5th I’ll be reading from & answering questions about ROOK at SUSSEX YACHT CLUB, 3.30-5pm. 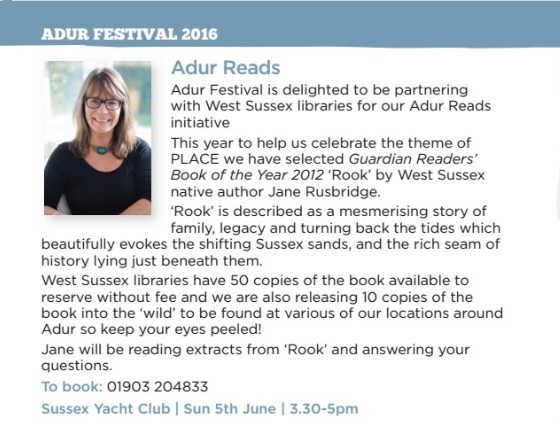 It would be lovely to see you there!